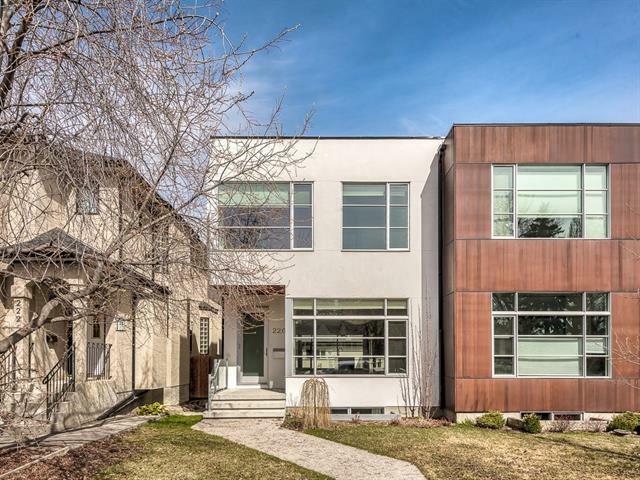 DESCRIPTION Charming inner city 3 level split beauty in Tuxedo has been fully renovated! Tastefully decorated and ready to move in. UPGRADES INCLUDE NEW ROOF SHINGLES, NEW WINDOWS, NEW S/S APPLIANCES, NEW HOT WATER TANK, COMPLETE INTERIOR REFINISHED. 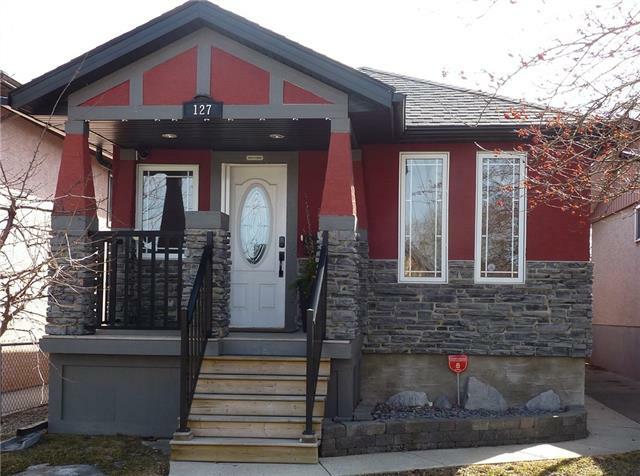 Ideal location steps away from Centre St. only a 10 min. transit ride to downtown & will be a walk away from the new LRT station, yet on quiet street facing Tuxedo Park School. Front foyer/ mud room that leads into a great living room into a open concept kitchen and eating bar, full 4 piece bathroom on one side with stairs bringing you up to the master bedroom and 2 bedroom, or down to a 3rd bedroom with separate walk-up rear entrance. Back yard patio and an oversized single garage off the back lane. Nearby established amenities, schools, park, convenient commute, lush mature trees and character streets. Don't miss out on this rare opportunity for inner-city living - this one you can't match for overall charm, utilization, and value! 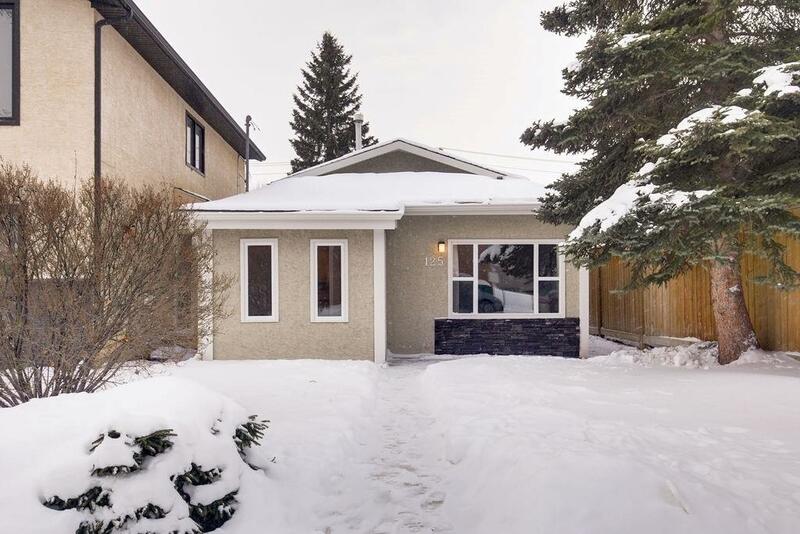 Home for sale at 125 28 AV Ne Calgary, Alberts T2E 2A9. 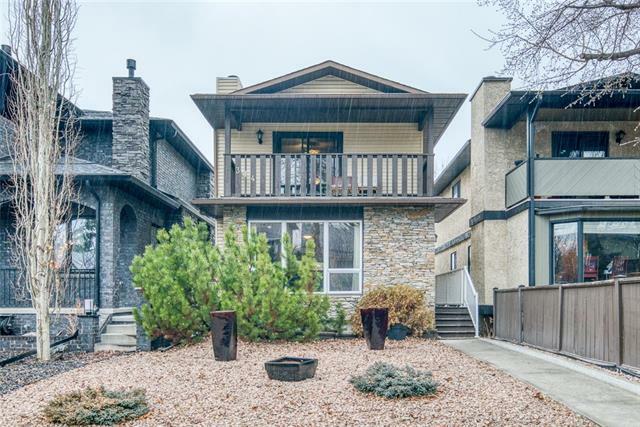 Description: The home at 125 28 AV Ne Calgary, Alberta T2E 2A9 with the MLS® Number C4228174 is currently listed at $389,900.